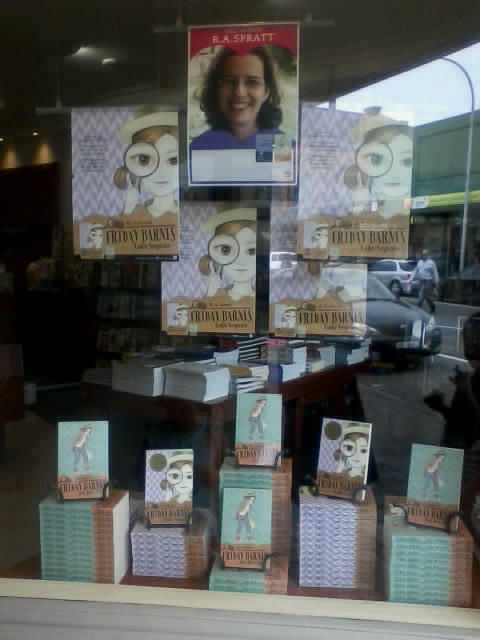 Friday Barnes is on display in the Bowral Bookshop window! If you’re in my home town pop into the Bowral Bookshop they’ve got lots of signed copies in store. ← I’m ‘Children’s Author of the Month’ in the Dymocks catalogue! Woohoo!